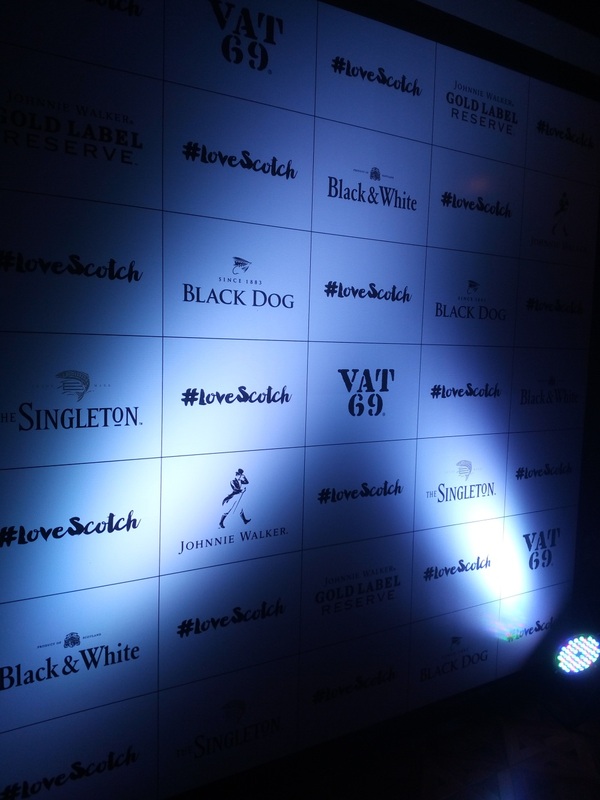 This Friday evening was a special Friday evening because it marked the second round of the celebrations related to the #LoveScotch Movement! And Like the previous one, this event was star studded too! 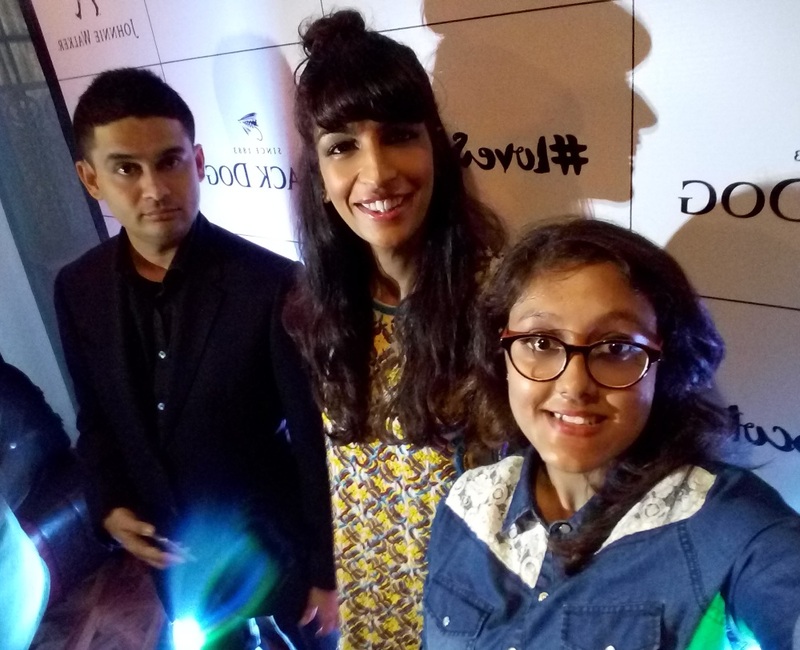 Bangalore witnessed Singer Anushka Manchanda’s awesome performance along with Mentalist Nakul Shenoy’s mesmerizing revelations of what’s going on inside a person’s mind! 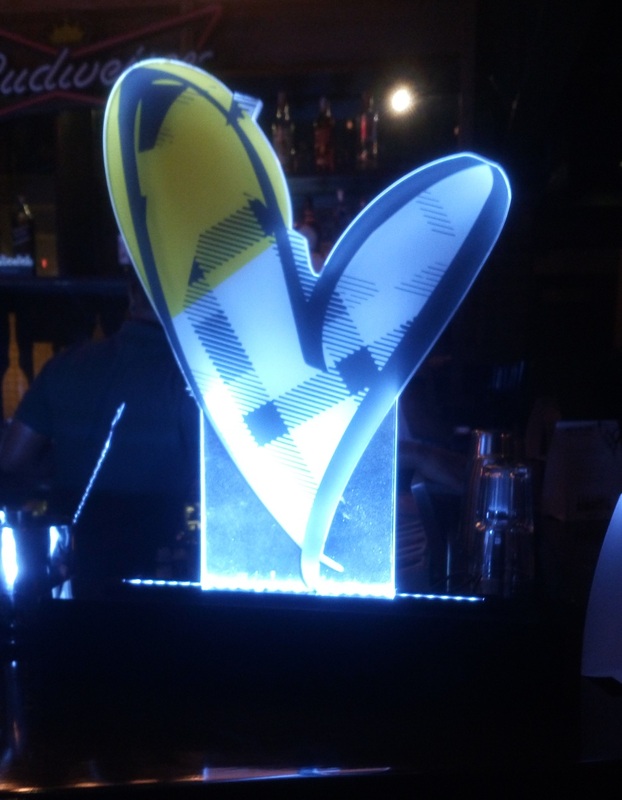 This week we did not get a chance to get a one to one interview but we did get to go pub hopping! 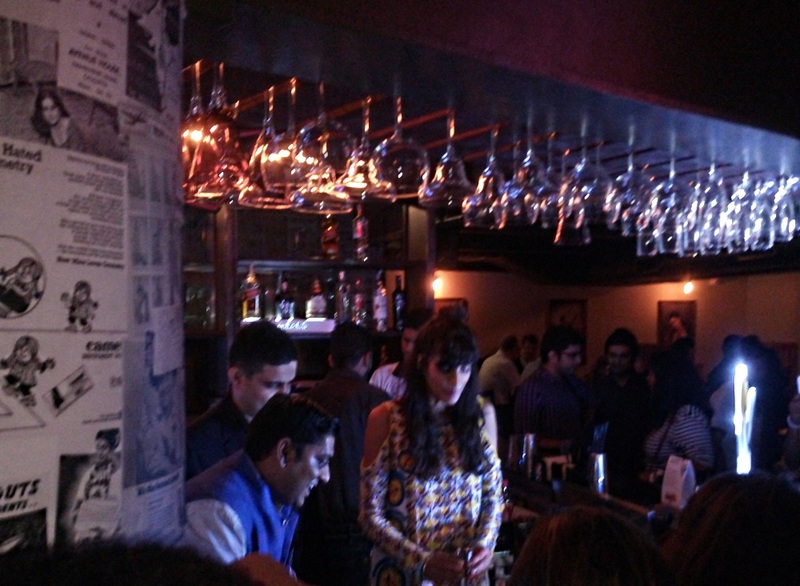 We started from The Permit Room, where Anushka mixed up an exotic cocktail with the help of United Spirits Reserve Brand Ambassador Andrew Qadri. She tried her hand at making the West Coast Julep where the base alcohol was the iconic Johnnie Walker black label. From The Permit Room, we moved onto the second place in the list of our pub hop, Arbor! There we got to know a little about both Anushka and Nakul’s thoughts on whiskey! Like Anushka said, “Scotch is the world’s favourite whisky and my love for it is timeless. My father’s favourite Scotch Whisky is Johnnie Walker Black Label and hence mine too! Whenever and wherever I globe trot I always bring him a bottle of his favorite Scotch Whisky and It’s almost like a ritual now. It’s the first whisky I knew, and the one I enjoy sipping the most.” I think that is why she chose to make a cocktail with this whisky as the base! 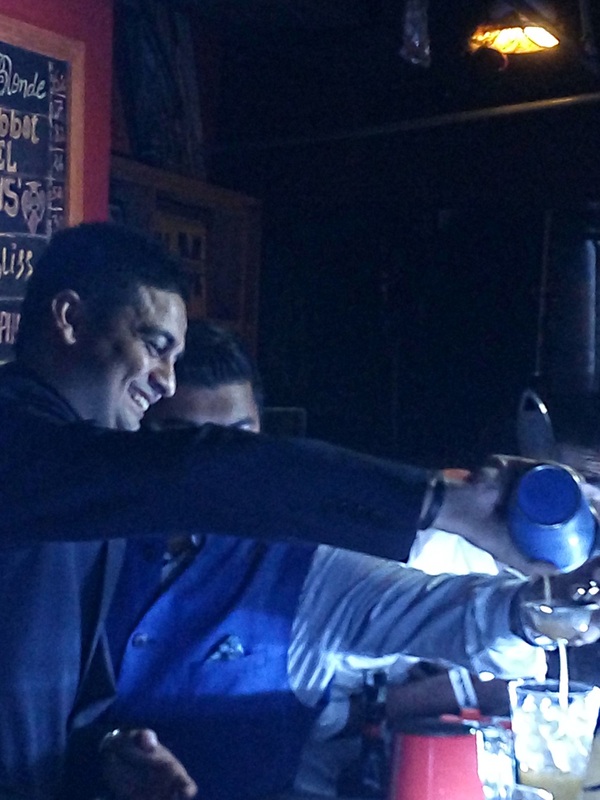 After this, Nakul went ahead and tried his hand at making a drink out of the Black Dog Black Reserve! He made a drink infused with cinnamon, called Sunset Cinnamon. After this Anushka and Nakul left the pub crawl with a performance each! Anushka broke into an impromptu performance, a small one, but great nonetheless. Nakul read minds of two people and it was really fun to watch! Tune in next Sunday for more!